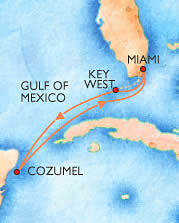 We’re a little more than 1 month away from sailing from Miami with you! Excited? We are too! To book the Scotch Tasting with Walt & Don, log into your account and choose add more options.